The Grand Prix Drivers’ Association – the so-called F1 drivers’ union – is to convene at Interlagos this weekend as members admit concern at a number of aspects of the sport. While Pirelli has consistently gone along with the wishes of the sport’s powers-that-be producing tyres that deliberately degrade, it is this ‘manipulation’ for the benefit of ‘the show’ that caused Michelin not to bid for the franchise when the Italian manufacturer’s contract comes to an end next year. 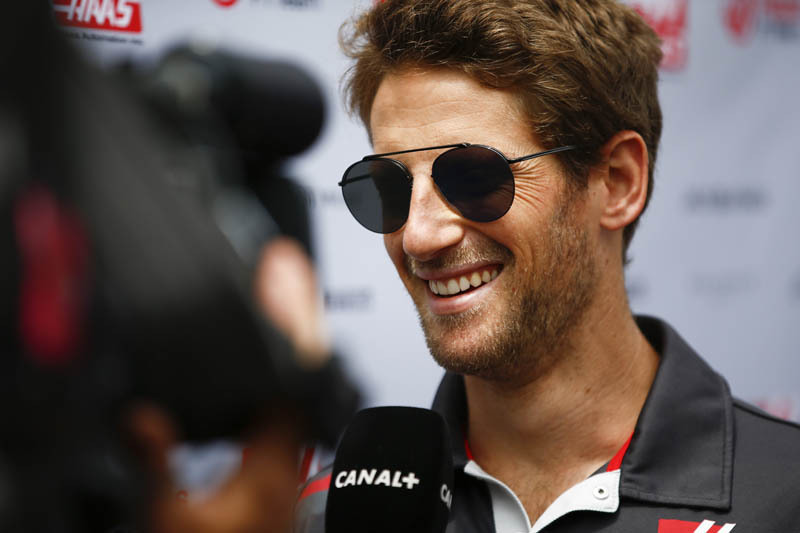 “It’s not only tyres,” said Romain Grosjean. “I feel, and I don’t speak for everyone else, but I feel like we need to give our feedback and maybe try to do a bit more because the races aren’t fun. “P6 in Mexico is two laps down,” he added. “How do you hope to see a midfield car on the podium if they are one or two laps down? This weekend’s meeting of the GPDA, according to the Frenchman, who is a director of the organisation, is to get the general opinion of the drivers, and should there be agreement on the various issues a more formal approach will be taken, with the drivers’ views and recommendations presented to F1’s powers-that-be as well as fans and the media.